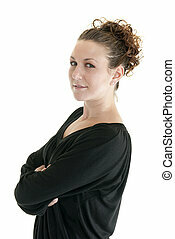 Friendly woman. 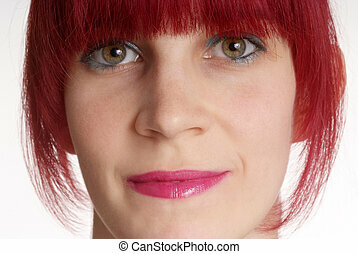 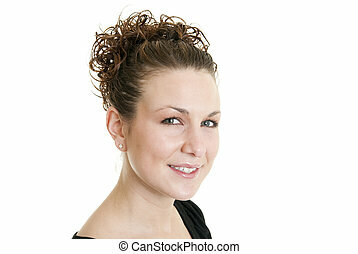 Attractive caucasian woman smiling. 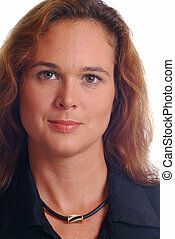 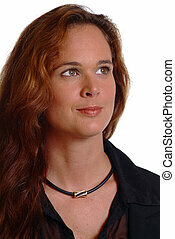 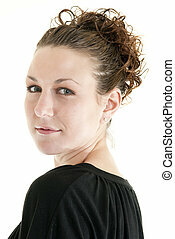 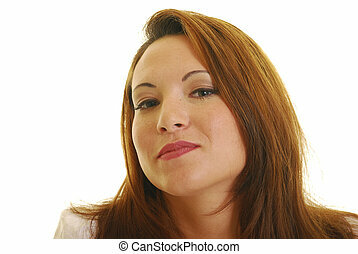 Attractive Caucasian woman smiling and looking up. 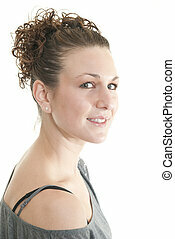 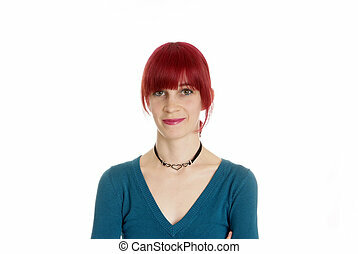 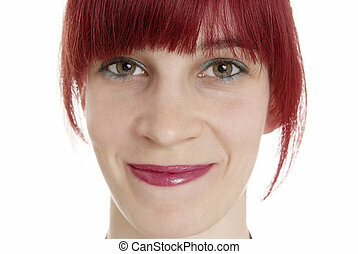 Portrait of a very attractive Caucasian woman smiling. 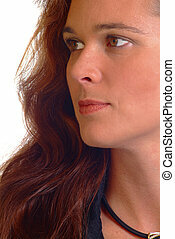 Attractive Caucasian woman with her hand on her face. 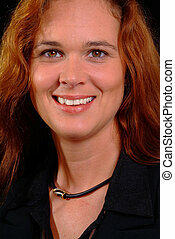 Attractive Caucasian woman with her hand on her face smiling. 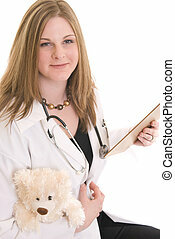 Female doctor holding a stuffed bear.